Not many places in the world can you be on amazing inshore flats fishing with lush tropical flats filled full of life in search of the Key West grand Slam of tarpon, permit and bonefish in a single day. The next day fishing on one of the hundreds of ship wrecks and reefs that dot the Gulf and the Atlantic both near and far. Top that off with a Gulf Stream deep sea fishing that is blue water madness for many pelagic species just a few miles away. 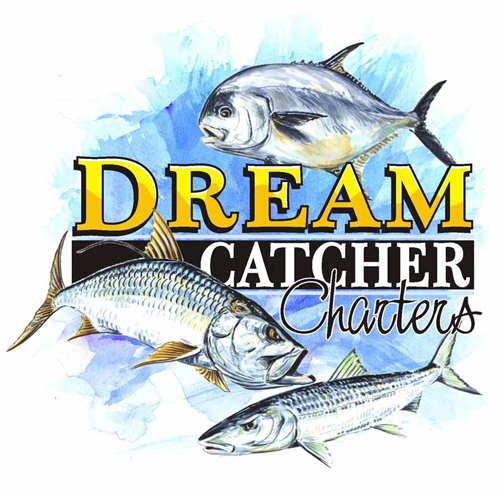 We have fishing charters departing Key West every day both inshore and offshore. Stop by our web site or give us a call.